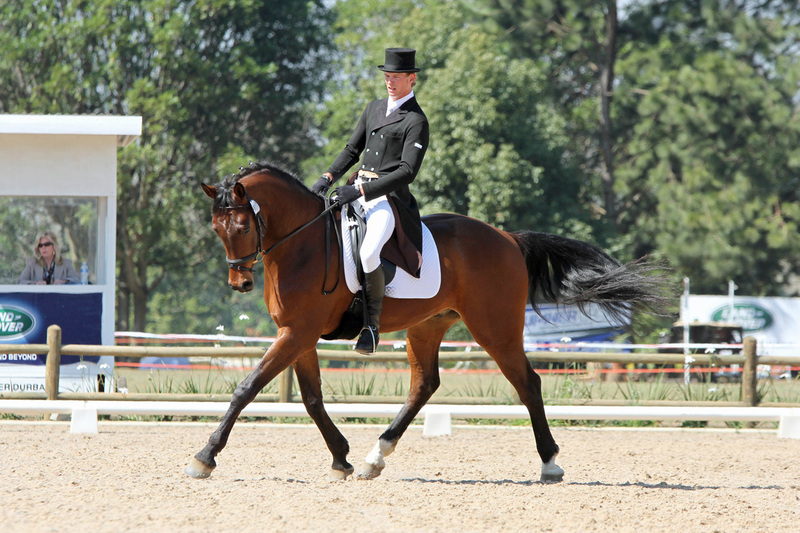 Murray started riding at a very young age and has always had close contact with horses as his mother, Sheryl Pote, is an avid horse lover and well known warmblood horse breeder on the Rivervale Stud Farm in the Midlands, Kwa-Zulu Natal. He started to take more interest in his riding at the age of 16. He started to compete in Eventing and Show Jumping Shows and even did social Polo-Crosse. Murray matriculated in 2009 and in his words "had no idea as to what I wanted to pursue". 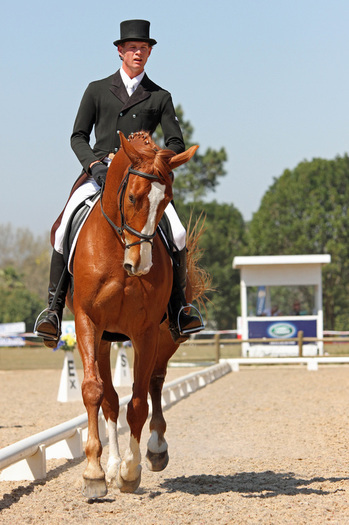 He was fortunate to be given the incredible opportunity of going overseas to France and Kentucky in the USA with the South African Eventing Team, who were campaigning for the World Equestrian Games in 2010, as a groom and work rider. This is what sparked off his riding career as on the return from his travels abroad he set out to make his dreams a reality. Rivervales Romance 3***star Event horse and currently Show Jumping in the 1.35m classes. Callaho Calos Santana 3***star Event horse and currently Show Jumping in the 1.35m classes. Rivervales Par-Destiny 1m Event horse and Show Jumping in the 1m classes. Rivervales Rebels Destiny 90cm Event horse and Show Jumping in the 1m classes. Rivervales Cumano’s Classic Show Jumping in the 90cm classes. He feeds his competition horses Equi-Feeds Enduro Feed 12% which has proven to be a great competition feed both in keeping weight on his horses and giving them the energy that is required in competitions. They do very well on it. He does however use Equi-Feeds Cool Feed 10% (Meal) on horses that get highly strung and they do well on it, maintaining weight and keeping a more relaxed mind in their work. My future goals and ambitions! My future goals and ambitions are in the hope of travelling abroad to ride and compete in the hopes of one day representing South Africa in both the Olympic Games and World Equestrian Games in the near future. Presently on the long list for Rio Olympics. But for now I want to grow as a rider and competitor in all phases in the hopes of continuing to ride at 3***star level and to compete in the Show Jumping arena at the 1.50m level in South Africa until such time the opportunity arises for me to go abroad and take the next step in my riding career.